This 1903 brick house, an early example of Prairie-style architecture by Minneapolis standards, was designed by Ernest Kennedy for Earle Brown, who was just 24 when the house was completed. 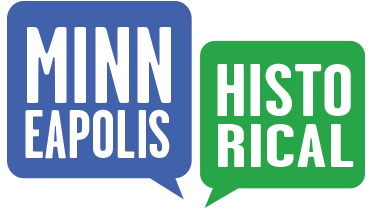 Brown was the grandson of lumberman John Martin, who built half the Martin and Morrison block at 123 Main Street SE. 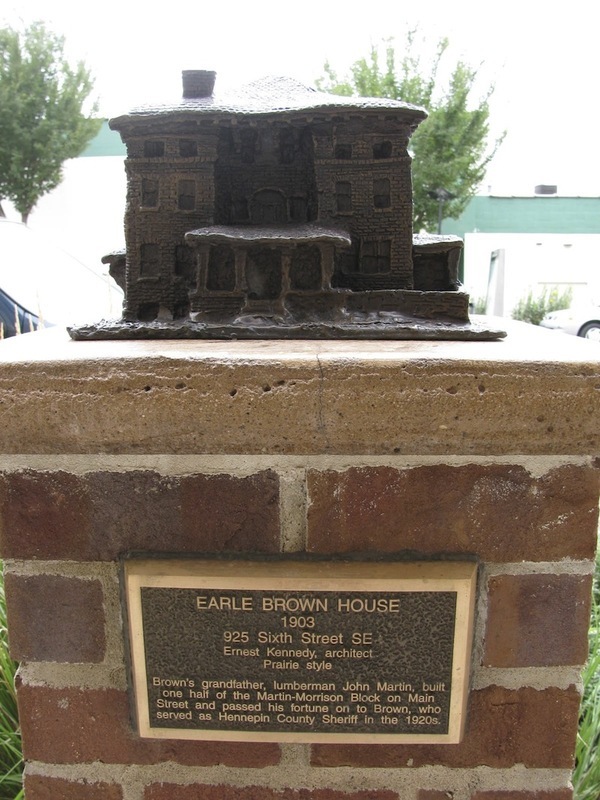 When Martin died in 1905, he passed his lumber fortune of more than a million dollars to Brown, who went on to serve as Hennepin County sheriff in the 1920s and own the Earle Brown farm in Brooklyn Center. When the house was being built, the Minneapolis Tribune noted that the residence was so large that Brown—under the advice of architect Kennedy—installed two furnaces, though only one was needed on winter’s milder days. Kennedy was also the architect of several other buildings in the area, including the Fred Smith House at 419 5th Street SE. 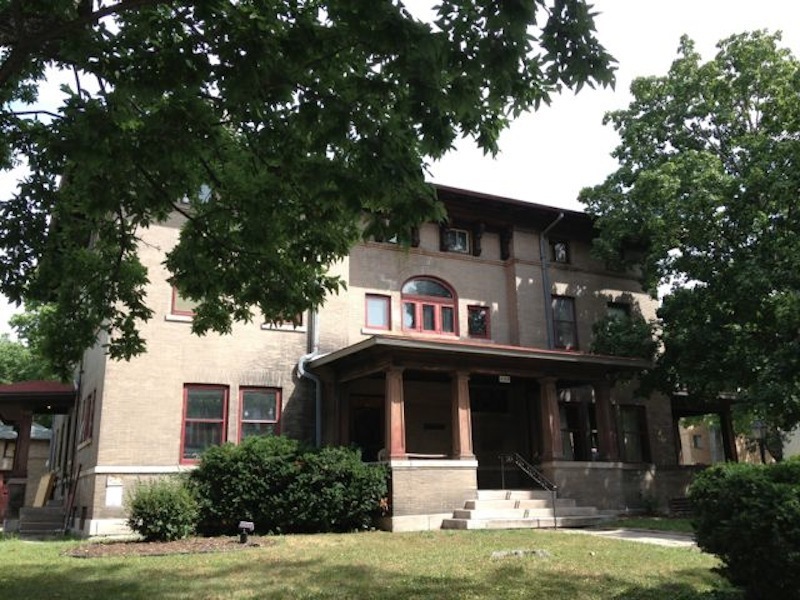 Marcy-Holmes Neighborhood Association, “Earle Brown House (1903),” Minneapolis Historical, accessed April 22, 2019, http://minneapolishistorical.org/items/show/85.